As the global economy has changed tremendously and the world continues to evolve rapidly, innovation has become the key driver to propel nations, economics and social growth. As well as to achieve the future we desire we must start creating it today. 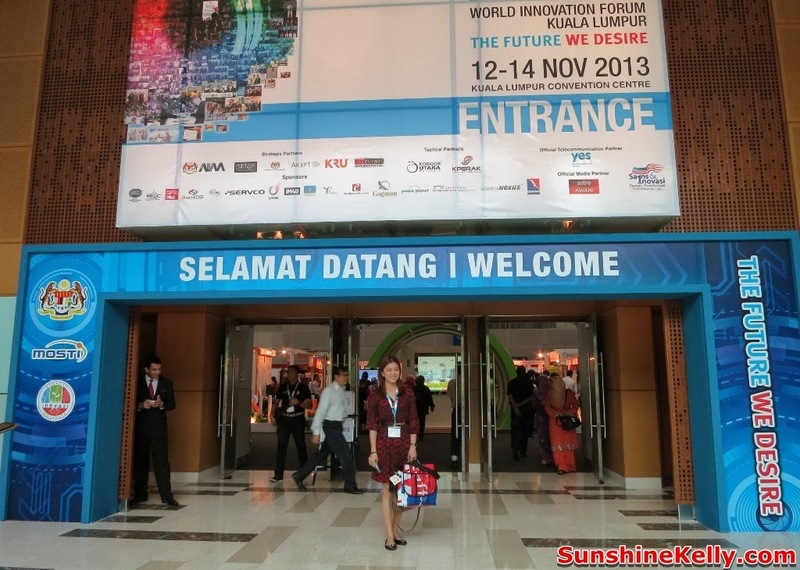 Last week, I attended World Innovation Forum Kuala Lumpur 2013 (WIF-KL 2013). 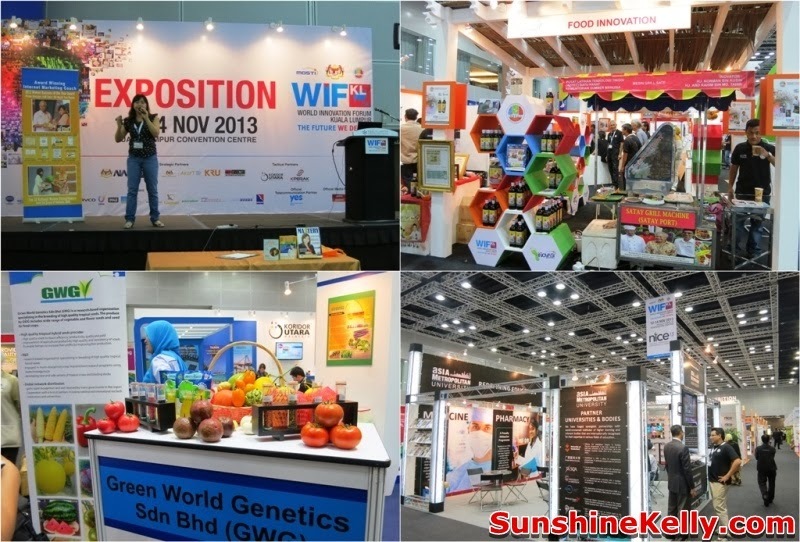 The forum and also exhibition was held in at the KL Convention Center from 12th till 14th Nov 2013. The 3 days event witnessed the convergence of innovation leaders, policy makers, industry players, thinkers and innovators from around the world to share ideas and discuss issues, challenges and roadmap related to innovation. 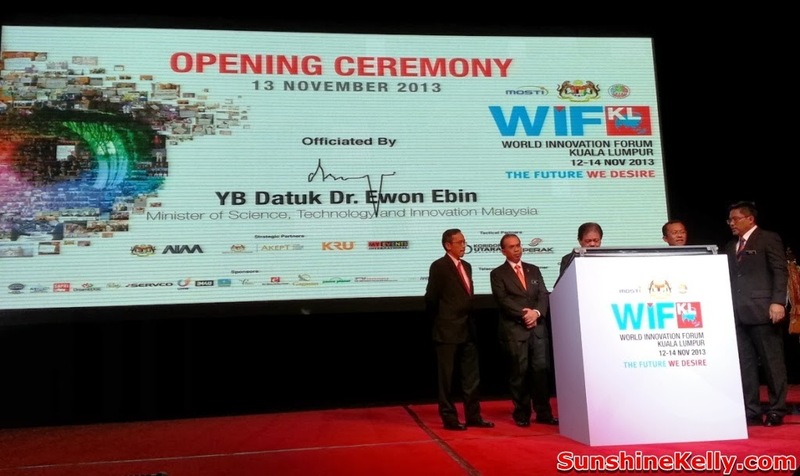 WIF-KL 2013 was officially launched by Minister of Science, Technology and Innovation Malaysia, Datuk Dr. Ewon Ebin. WIF-KL provides a global platform to share ideas and discuss best practices to start the process of moving toward the future. It aspires to create a new culture of innovation moving towards the future we desire and is to be the epicenter of economic growth, emerging technologies and innovation in Asia. The forum host more than 1500 delegates from 25 countries and more than 10,000 vivitors to the exhibition. I received a very unique conference bag designed by Biji Biji and made by the children with learning disabilities from Gold Foundation. Guess what this recycle bag is made from discarded advertising banners and car seat belts. The best part is I can open up and close by removing the string from the side and I can use the bag in a few ways such as bag, for plant, to organize stationery and toiletries. WIF-KL 2013 key speakers for the one-on-one sessions include former Prime Minister of Sweden, Goran Persson; Grand Prix Motor Racing boss, Mark Gallagher; global education superstar, Sugata Mitra and innovation and competitive strategy consultant, Morinosuke Kawaguchi. 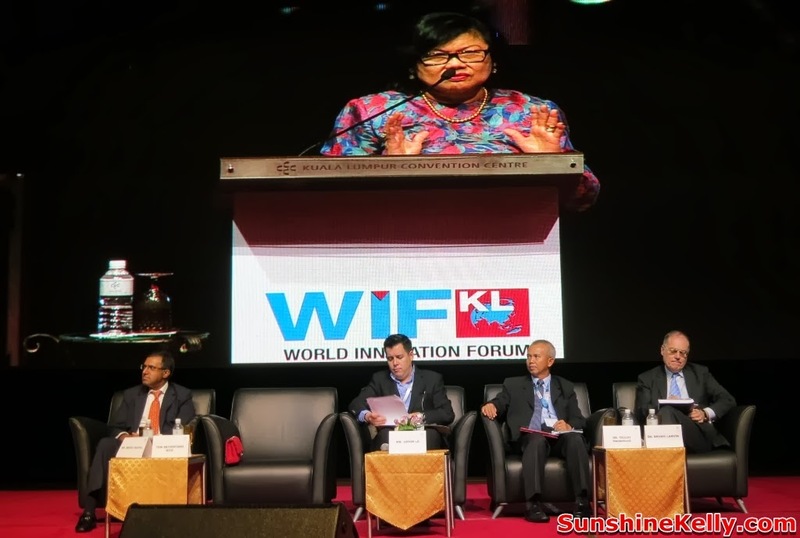 Meanwhile, speakers at the plenary sessions will include former Minister of International Trade and Industry, Tan Sri Rafidah Aziz; CEO of Tune Hotels Group, Mark Lankester; CEO of YTL Communications Sdn. Bhd., Wing K. Lee and musical artist, producer, DJ and entrepreneur, Jason Lo. Well, I was very much into the Rise of Asia plebary session. Innovation growth is very rapid in Asia, we need a good political governance and stability to move forward as a nation. The One-on-One Session regarding The Future of Learning by Prof. Sugata Mitra known for his Hole In The Wall experiments takes us through his topic of the day Schools in the Cloud. Based on his study a group of children with access to the internet can learn anything by themselves. School in the Cloud is the new future for learning, whereby children can self organize their own learning. 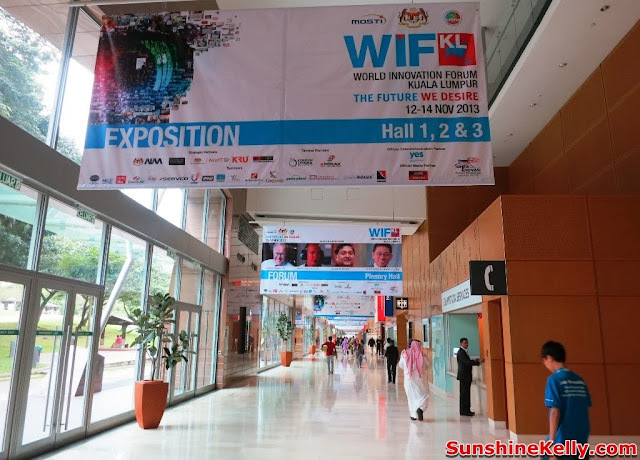 WIF-KL was jointly organized by the Ministry of Science, Technology and Innovation (MOSTI), Malaysian Innovation Foundation and Yayasan Inovasi Malaysia (YIM). 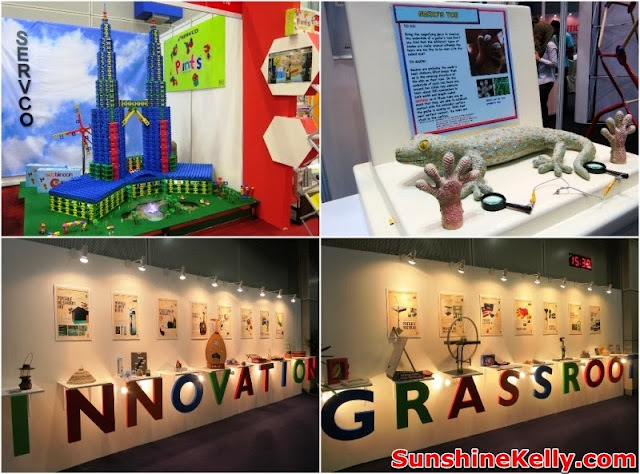 The exhibition covering entire cycle of innovations, such as grassroots, product innovation, education, research, commercialization and integration of innovation to propel the nation toward high income advanced economy nations. 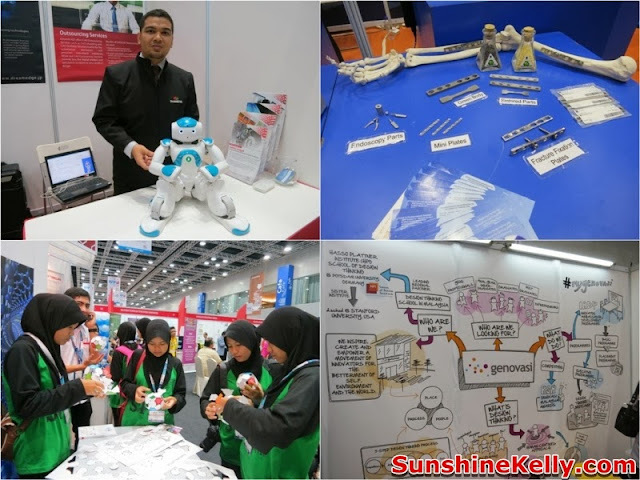 These were some of the interesting booth and happening around WIF-KL. I have a better understanding and find that there are many interesting and practical innovations from Malaysia. I am Proud of them. I there will be more young people churning more ideas. 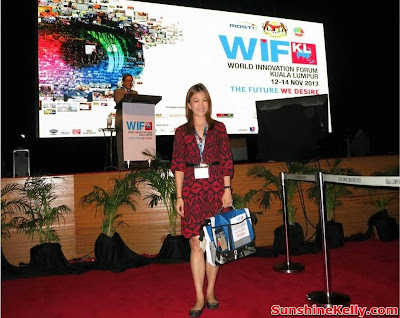 I hope to see some young achiever speakers in the future WIF-KL. 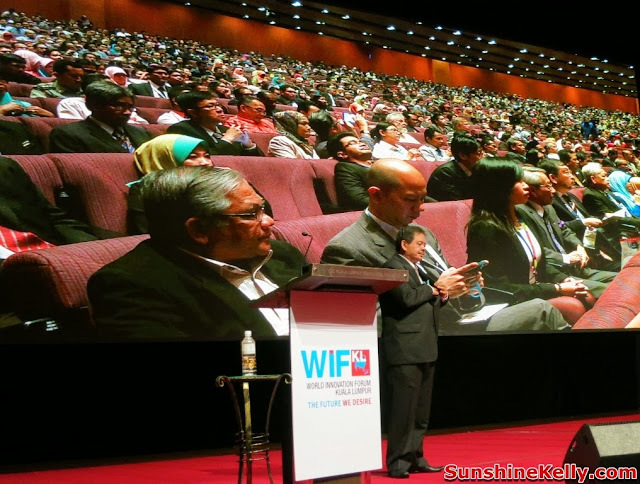 The forum should give some emphasis to the younger generation WIF-KL perhaps can allocate a forum session whereby moderate and speakers from their age group. It would be interesting to know their feedback, thoughts and get them more involved in the development of the nations. Start to invest and nurture the young generation because they are the driving force to the future we desire. Overall, I think this a platform and opportunities for Malaysia and also all the participating country delegates to come together, to learn from each other, share ideas and discuss how we could move forward to achieve the future we desire. As a participants I have a better understanding of my roles as an individual – what and how I can contribute to the nation. The success is a long journey but we have to start now. For more information please visit World Innovation Forum Kuala Lumpur 2013 WIF-KL Website.